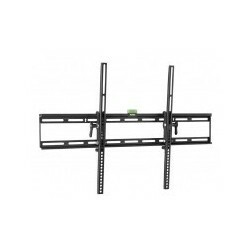 Television Wall Mounts for LCD , LED & Plasma Screens from 16" to 60" always in stock. 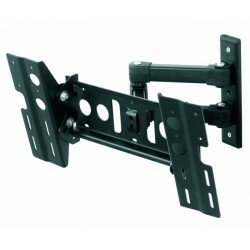 Also professional fitting service available, local surveys free, no obligation. 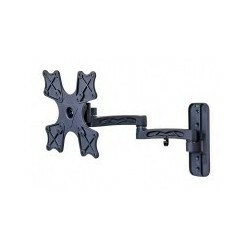 Television Wall Mounts There are 3 products.